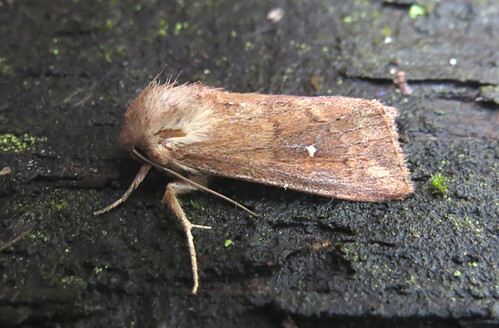 The Tophill Low NR, East Yorkshire species list accepted a surprise addition on September 9th when this White-point Mythimna albipuncta was trapped overnight. All Yorkshire records are confined to VC61 and this record would appear to be the first proper inland record of the species. 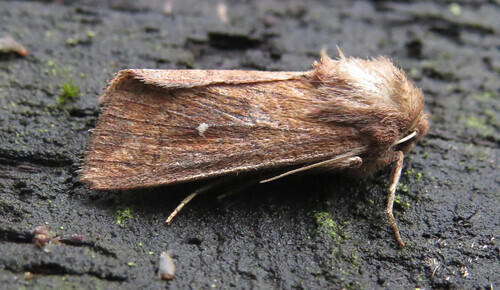 (Per Yorkshire Moths).